Chaos Code is making its way to North America. 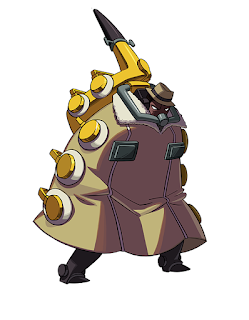 Get the lowdown on the PSN fighter inside. 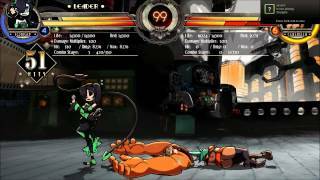 Lab Zero Games has released gameplay footage of Skullgirls DLC character Big Band in the character's early stages. See how he plays thus far inside. The big C has returned to PAX Prime. Get the lowdown on what if any fighting game related news will appear on their show floor. It's not quite the touch of death but it's pretty close. 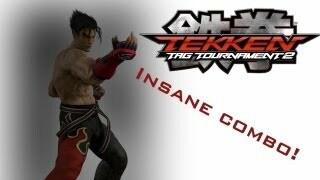 Watch another "Insane" Tekken Tag Tournament 2 combo inside. Spawn and Heihachi are coming to both the Xbox 360 and PS3 versions of SoulCalibur II HD. Get more details inside. Chief Thunder has got some damaging combos of his own in the upcoming Killer Instinct game. Check out his official combo trailer inside. 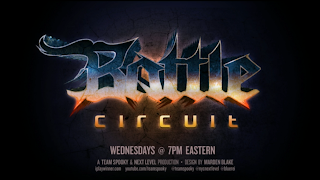 Thirty-four Next Level Battle Circuit events up, 34 down. Check inside for the results from last night's tournament showcase. Maximilian has already dished out two parts to his "WEEK OF!" 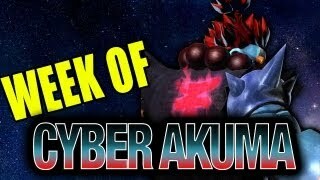 UMvC3, Cyber Akuma style. Watch the second part inside. 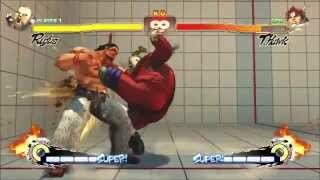 Divekick is already inexpensive on Steam at $9.99. A new sale has slashed 25-percent off the price. 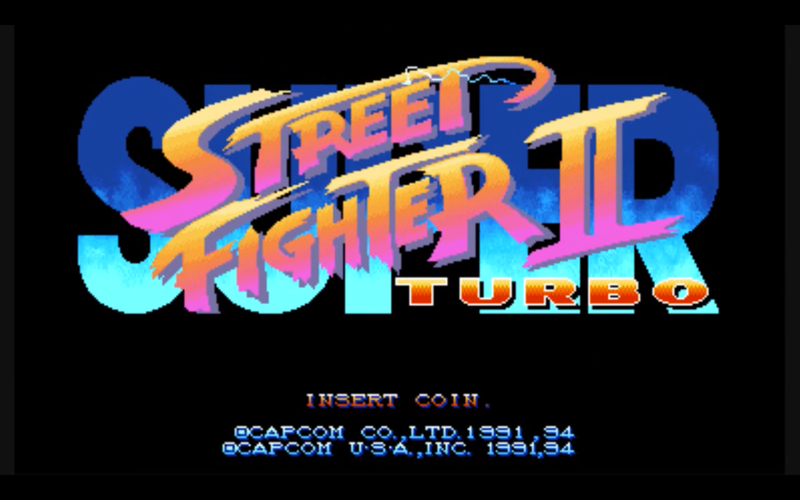 Wii U owners can now revisit three classic Street Fighter II titles. Watch the official trailers for each game inside. Didn't get a beta key? There's still time to receive one. 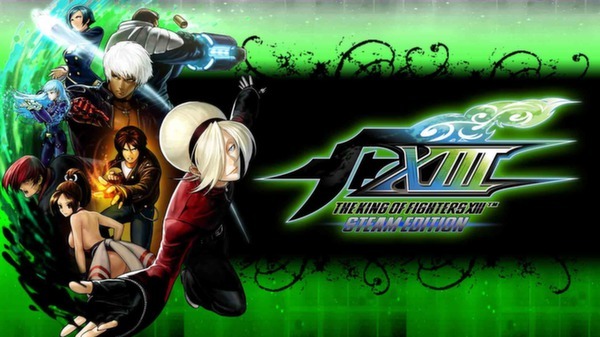 Pre-purchasing King of Fighters XIII Steam Edition will get you a code. Squigly is one dangerous dead girl. 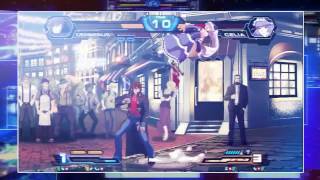 Watch as she performs some damaging combos inside. Munoz has been streaming Persona 4 Arena for FightVG. 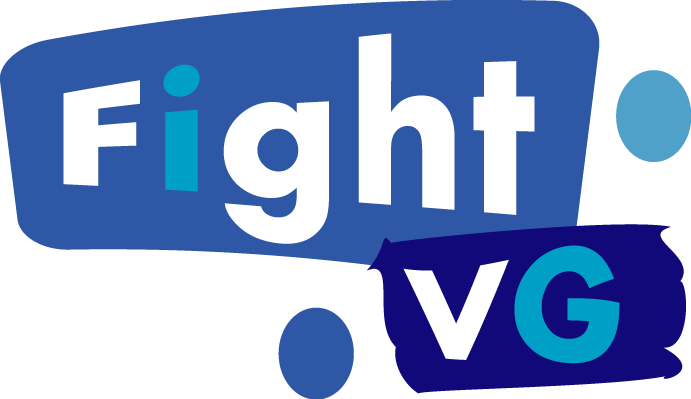 Watch the live stream and engage in the chat inside. The 34th Battle Circuit event from Next Level is set. 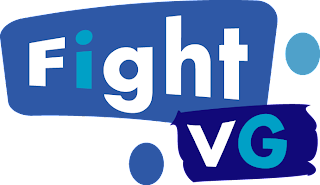 Check inside to watch the live stream and chat with others. Oh he went there. 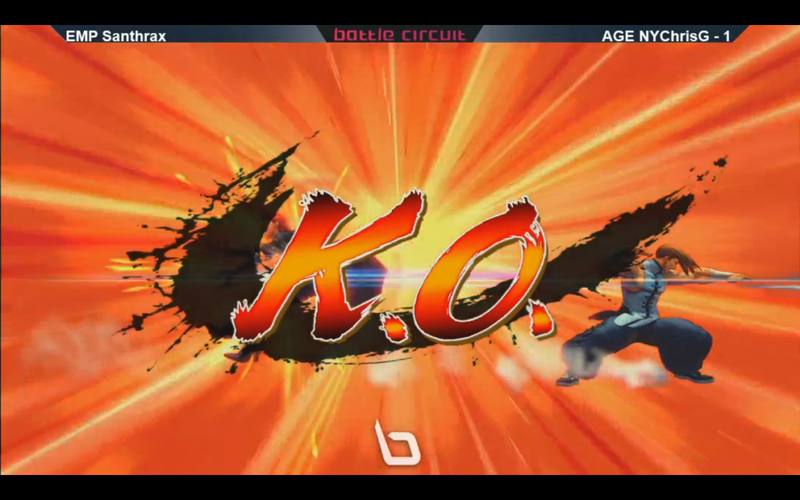 Max is busting out the top tier comeback machine for Ultimate Marvel vs. Capcom 3. Check it out, Cyber style inside. Those looking to continue their King of Fighters XIII Steam Edition beta experience for a longer period of time are in for some good news. Never count Desk out in the unique department. The combo enthusiast has got a bunch of tricks up the sleeve and the video inside is one of them. The PS Vita will be receiving Yatagarasu but under a new name. Owners of the Sony handheld can say hello to Legend of Raven. 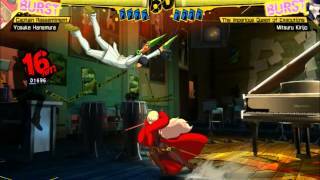 Top Persona 4 Arena tournament player Lord Knight has posted some midscreen Mitsuru throw combos. Watch the execution inside. If you own a PSN account, you can get a deal on Skullgirls. If you are a PS Plus member, you can get an even better deal. If you didn't get a chance to receive a beta code for King of Fighters XIII Steam Edition, you can at least get a glimpse of it. 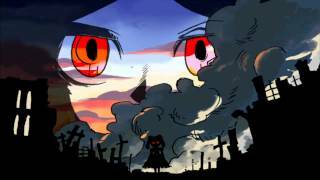 Inside is a preview posted by PersonaWorld. 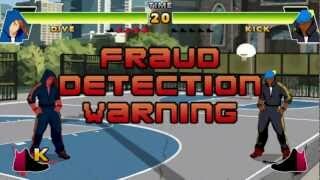 Got a news story to share or a combo video that you want promoted? Send them to FightVG. Jump inside to see how you can get credited for what you send in. 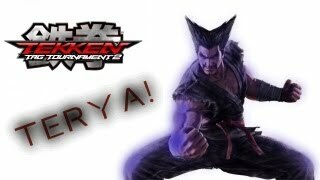 Take a look at the new touch of death Tekken Tag Tournament 2 Heihachi combo by Diety Devil inside. Sorry Jago but if things go according to plan, you'll have to share the spotlight in the free version of Killer Instinct. Find out why that could be the case inside. 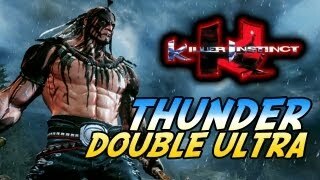 Another Killer Instinct upload from Maximilian has popped up. 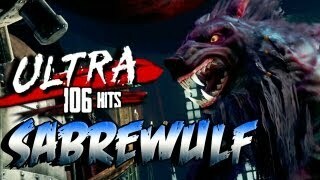 Watch Sabrewulf land a 106-hit combo as he dictates how the beat performs. A new King of Fighters game is coming soon, but it's not what fighting game enthusiasts were expecting. Get the lowdown on the upcoming MOBA featuring SNK Playmore characters. 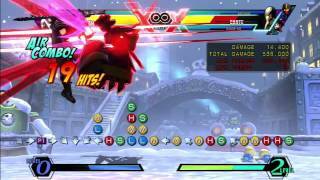 The fine folks at Hit Boxes have laid out an incredibly detailed interactive Ultimate Marvel vs. Capcom 3 combo video. 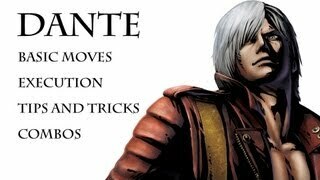 Choose which combos you'd like to see Dante do inside. Poll: Which version of Killer Instinct will you download? Three versions of Killer Instinct will be available for download in November. FightVG is asking which one you will snag. Batman is without a doubt the most popular character in Injustice: Gods Among Us. 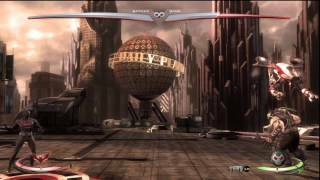 Those looking to add a little more to their game with the DC Comics stalwart may want to take a look at these corner combos. The live Ultimate Fight Night stream is happening right now. Peep inside to watch the live Super Street Fighter IV: Arcade Edition 2012 action. One game that always finds a way to Maximilian's heart is Street Fighter III: 3rd Strike. 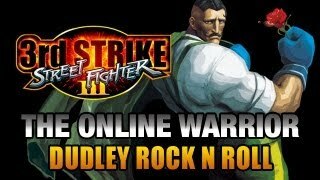 Inside is episode 42 of the "Online Warrior" with the old school fighter. 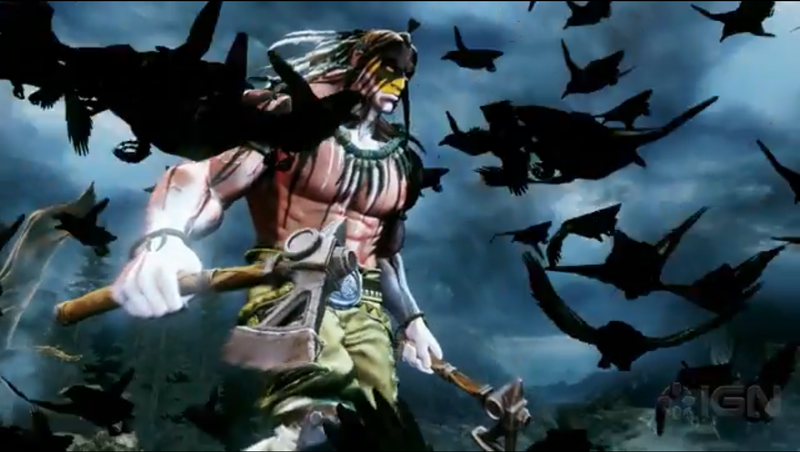 Chief Thunder is joining in on the Killer Instinct fun. 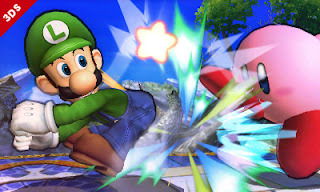 To get the ball rolling, here's a 128-hit Ultra combo. Not a fan of outlines in Super Smash Bros. 3DS? Well here's some good news. You will be given the option to remove them. 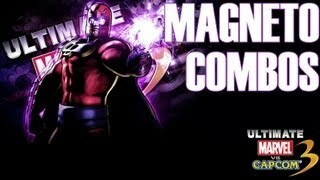 Magneto has got swag. So much swag that there's not enough time in this video to showcase all of it. Luckily for you, GIACDOTCOM fits a sizable portion of style in three minutes. 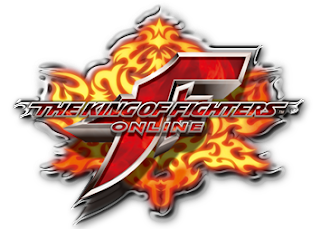 Those who have played the first Street Fighter IV title know that the game allowed players to add insult to injury by hitting their opponent after a K.O. victory. That ability was removed in future versions and now we know why. It's clear that Skynet516 isn't done with Mortal Kombat 9. 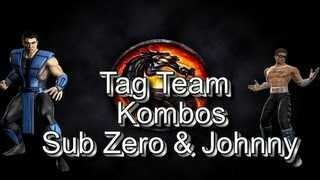 To prove it, here's the uploader's latest tag team work. 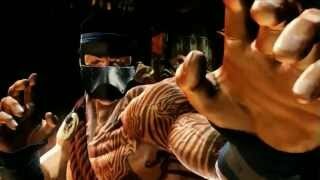 The World Tekken Federation is coming to a close next month. 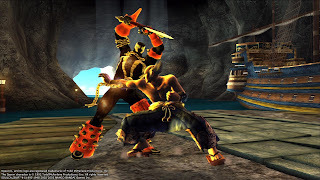 While many fans don't want to see it go away, Namco Bandai has two solid reasons why it should go. Get the lowdown inside. If you want Killer Instinct, you can get it in three different flavors with more to come in the future. Get the details on how the game's free to play model will function. 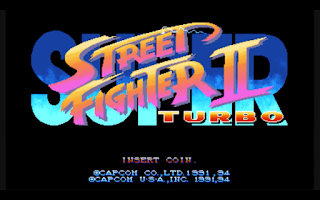 For the third time, Luparez has dived in the Super Street Fighter IV: Arcade Edition 2012 lab. See what wonders await part three inside. Parts four through six of Maximilian's "WEEK OF!" 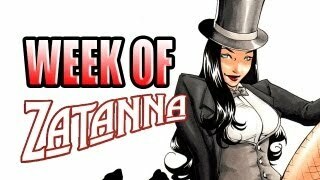 Zatanna have surfaced. Watch them inside. 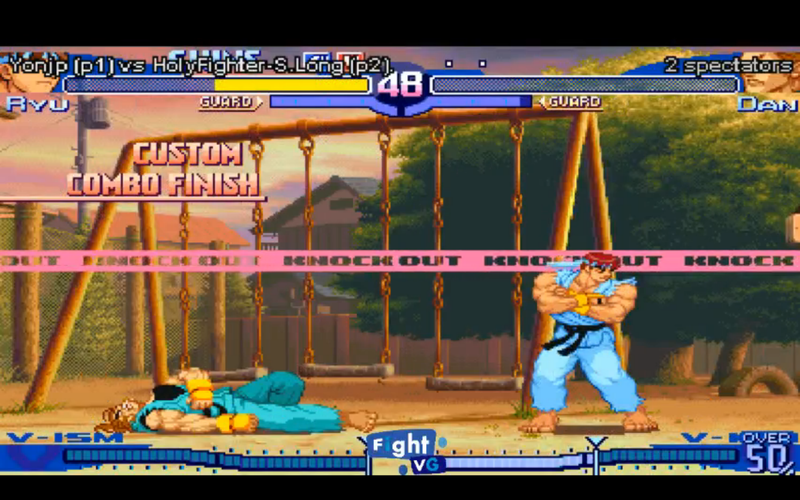 If you're in the mood for some Divekick online action, then Arturo Sanchez has got the live feed. Watch the stream and chat it up inside. 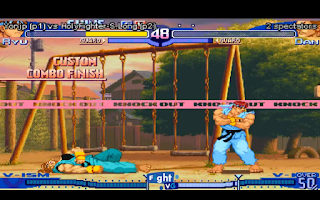 FightVG will be streaming some Street Fighter Alpha 3 action this evening. Look inside for more information on the live airing. No you're not going crazy. 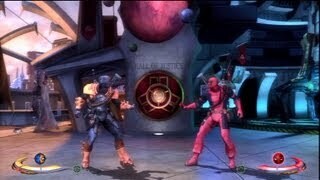 This is a combo video featuring Deadpool and Deathstroke in Injustice: Gods Among Us. Watch the video inside. 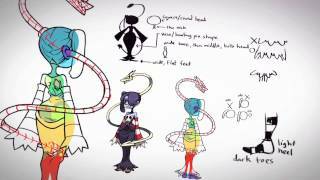 Crowdfunding darling Squigly is now available on Steam for free until Nov. 22. Get the lowdown on how you can take advantage of the freebie inside. Alrikir has returned for the second "Oriental Corpse" video. Check it out inside. 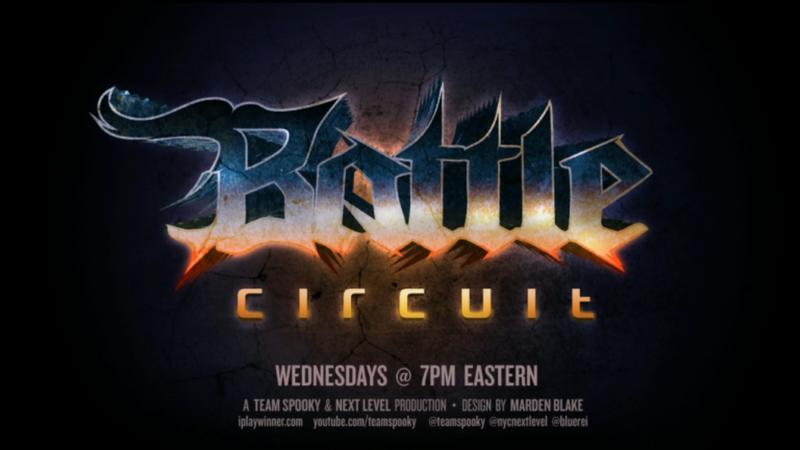 We've got the results from Next Level Battle Circuit 33. Find out who walked away with some cash inside. 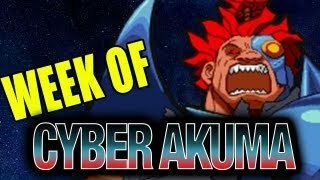 FightVG is taking a break tomorrow and the following day. Get more details inside including what to expect when we return. 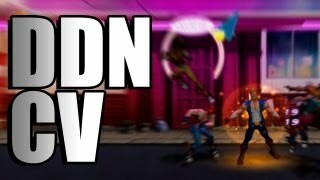 Divekick is now available on Steam. Get the link to purchase the game inside. 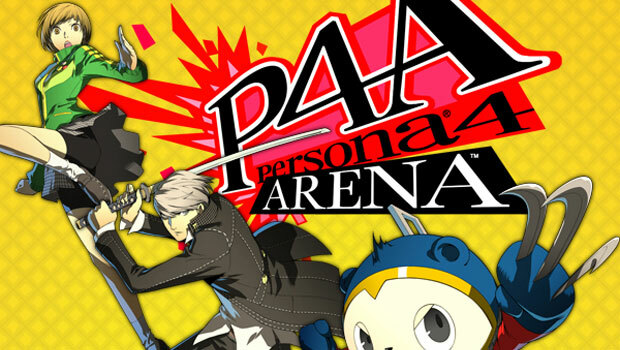 Gamescom 2013 saw a bevy of announcements. One of them was the PS4 release date. Due to popular demand, Twitch TV is coming to the PS4. 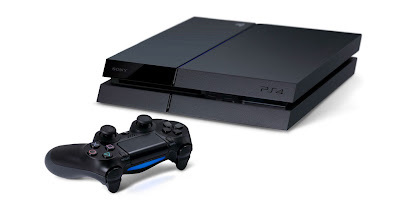 Those who plan to own a PS4 will have the ability to broadcast their game sessions through Twitch TV.